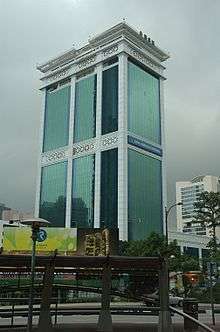 Bank Simpanan Nasional (English: National Savings Bank) (BSN) is a government owned bank based in Malaysia. Nick Leong (August 9, 2006). "BSN and Prudential to tap takaful market". The Star Online. Retrieved 2006-09-15.